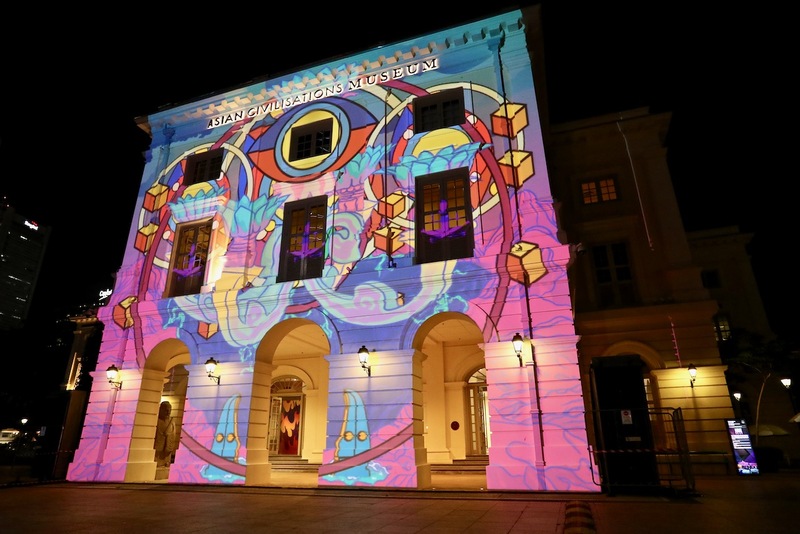 Light to Night Festival 2019 returns to the Civic District in Singapore with two unique experiences over a period of six weeks, starting from 18th January 2019. The Singapore Art Week Edition is taking place from 18th January to 27th January 2019 before the Bicentennial Edition takes over from 28th January to 24th February 2019. 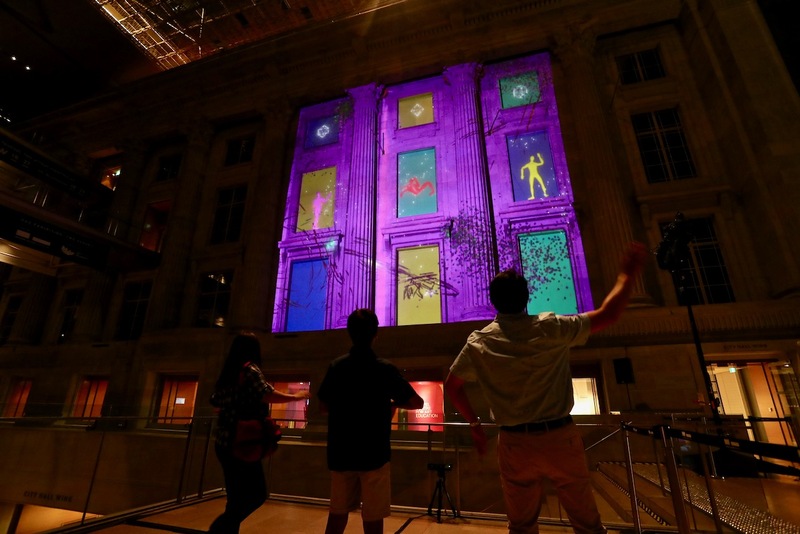 This annual urban art event has both indoor and outdoor elements, with the light projections on the Civic District monuments façade. There are also indoor art installations and art highlight trails for visitors to enjoy as well. Starting from the National Gallery Singapore, visitors can explore the rest of the Civic District, visiting The Arts House, Asian Civilisations Museum, The Esplanade Park and Victora Theatre and Victoria Concert Hall. From 18th January to 27th January 2019, this is the Singapore Art Week Edition. The Singapore Art Week Edition explores contemporary art and ideas inspired by the Civic District’s rich histories and stories. 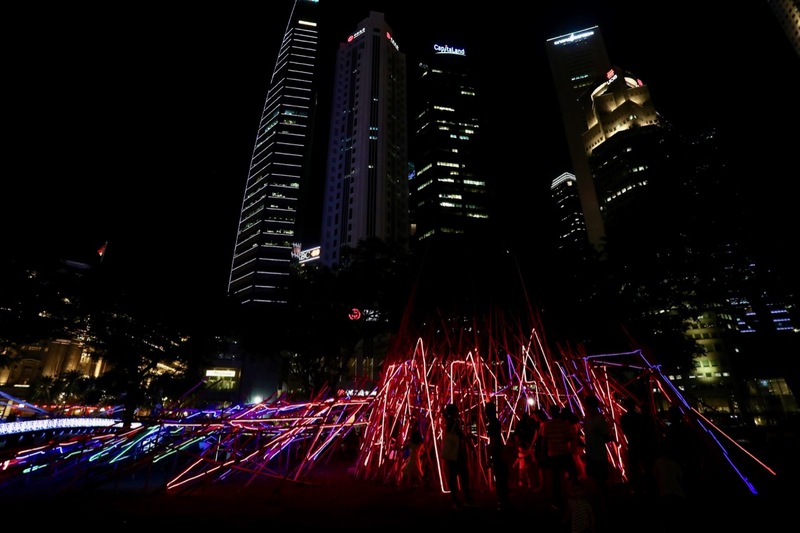 Be the Explorer and head down to explore your own unique Light to Night Festival 2019 – Singapore Art Week Edition with the theme “Traces and Echoes”. 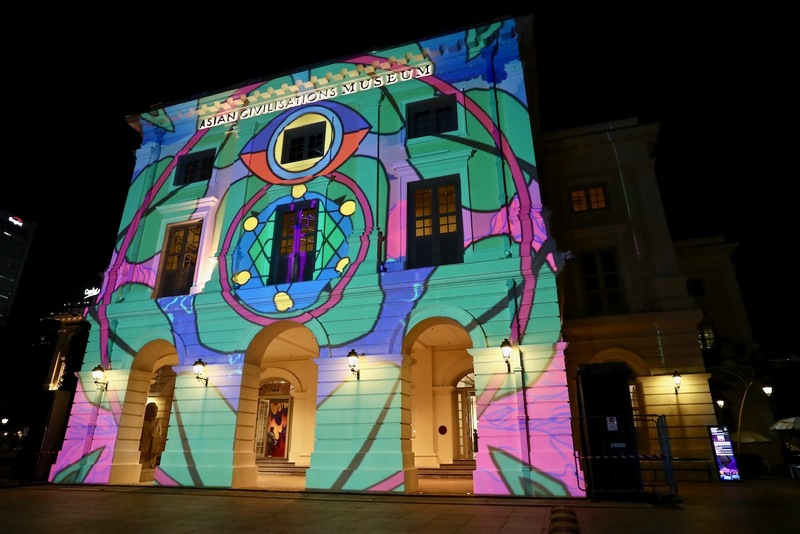 Now, are you ready to be your own Explorer for Light to Night Festival 2019 – Singapore Art Week Edition? Follow me in my own Explorer photography adventures below! 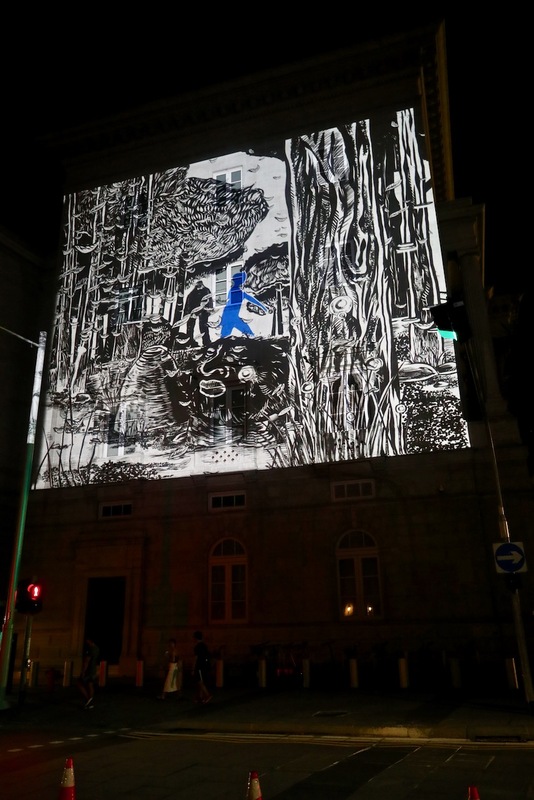 Art Takes Over on the monuments in the Civic District of Singapore. 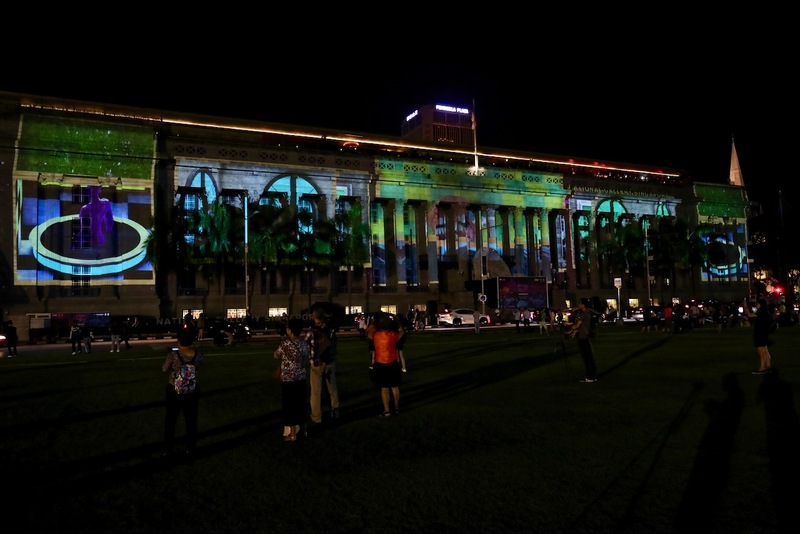 On the former City Hall building and former Supreme Court building of National Gallery Singapore, visitors can watch this light projection of an explorer on his journey titled “Day & Night”. At the Padang Atrium, this is like a stage for you to be a star and show the world through your sound and movement at this artwork titled “Stasis & Flux”. How do you like being part of the something larger than yourselves , to be a part of this world? Along the side of the Supreme Court Wing of National Gallery Singapore , you would enter into a world of “Light & Shadow”, entering into a forest that encompasses both natural and surreal landscapes. Observe the relationships and surroundings, as they reveal something to you. 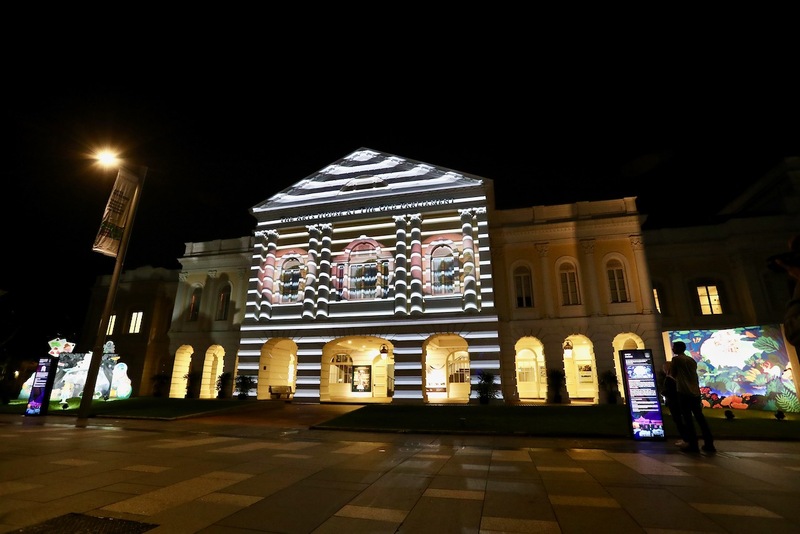 Continuing your Explorer journey to explore Light To Night Festival SG Art Week Edition in the Civic District sof Singapore. You would arrive at The Arts House, into this artwork “Order & Chaos”, just like this figure from the other side of artificial intelligence and virtual world looking at you, giving you utopia and dystopia, order and chaos all together at The Arts House where Art Takes Over on the monuments. 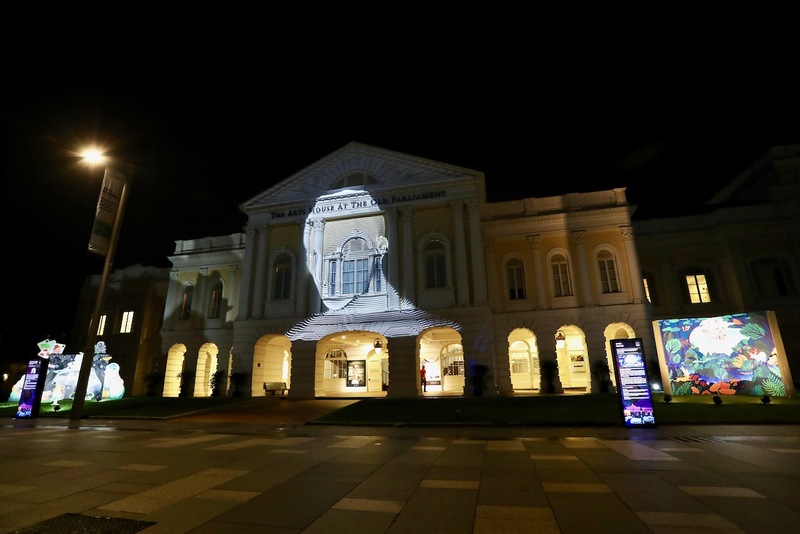 Moving on to the next Art Takes Over on the monuments, your Explorer journey to explore Light To Night Festival SG Art Week Edition in the Civic District of Singapore brings you to Victoria Theatre and Victoria Concert Hall. At this artwork, you can experience “Growth & Decay”, through renewal and degradation from the sun’s energy and force leading to both growth and decay. 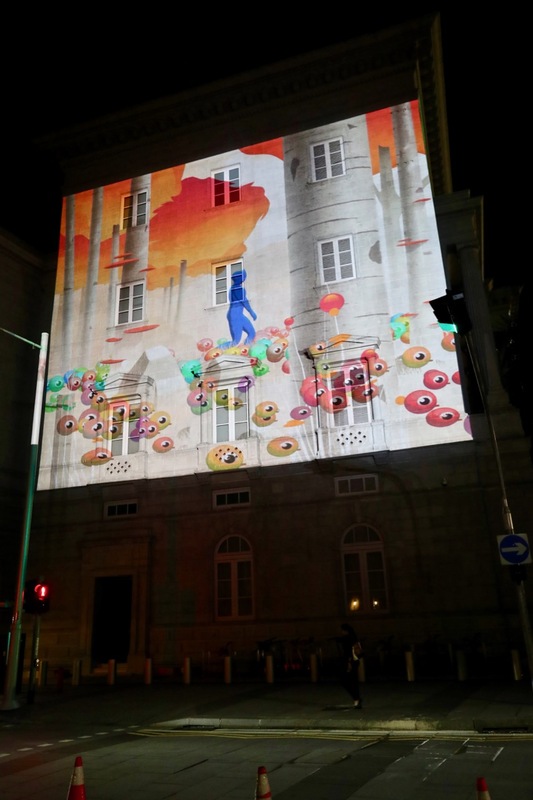 As you arrive at Asian Civilisations Museum, this artwork “Dreams & Reality” brings you into life at the museum with the artefacts and objects coming to life at dusk, transforming into mythical creatures and landscape formations. At dawn, they returned back to normal again, is this just like the cyclical nature of your life journey? 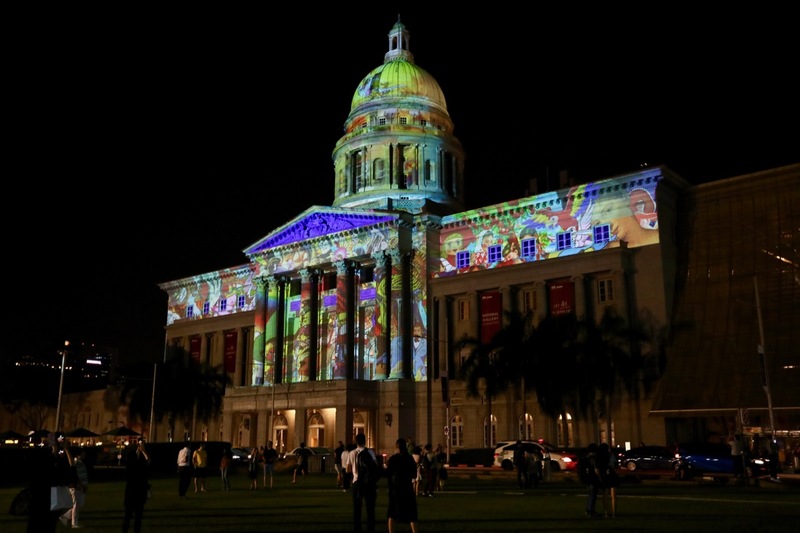 Light to Night Festival is more than just artwork projections on the facades of the monuments in the Civic District of Singapore. 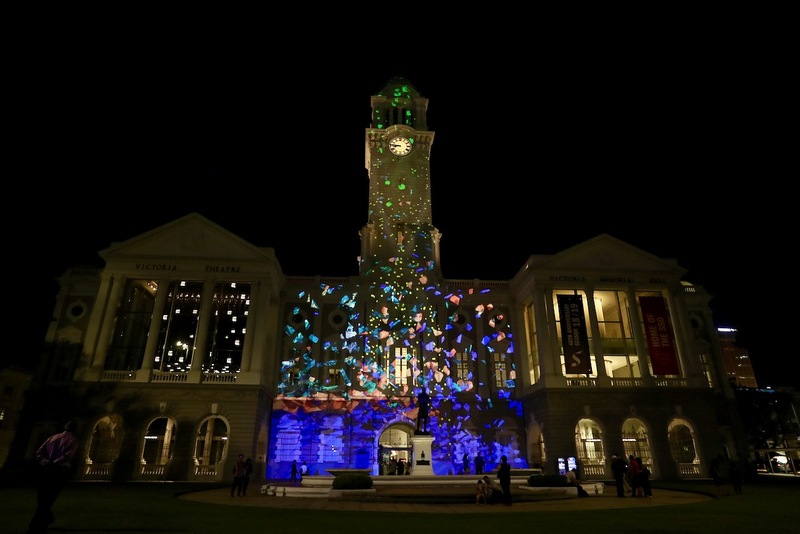 For this year 2019 edition, there is a Light to Night Art Highlights Trail that you can explore and check out! One Light to Night Festival, two unique experiences! For this year 2019 Light to Night Festival, this is also the Bicentennial edition taking place from 28th January to 24th February 2019. 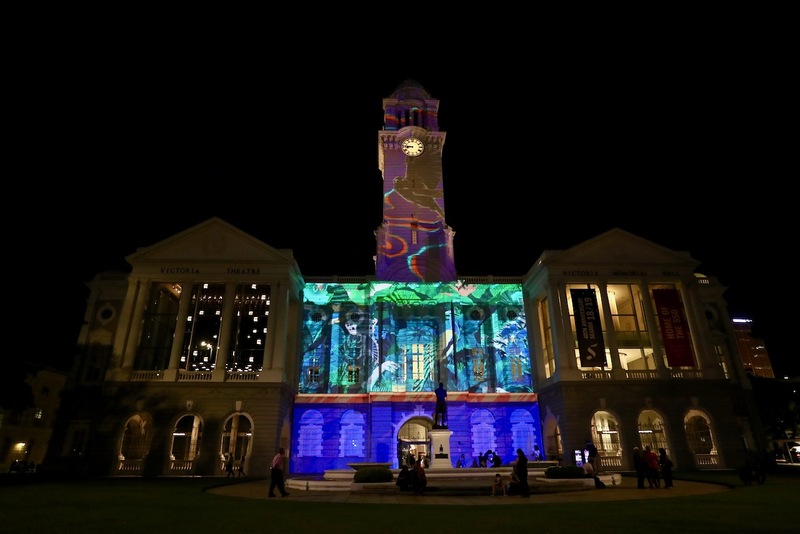 I would continue to explore Light to Night Festival 2019 – Bicentennial Edition when they start on the 28th January 2019! Do keep a lookout for my photographs and sharing on my Instagram and flickr photo album!